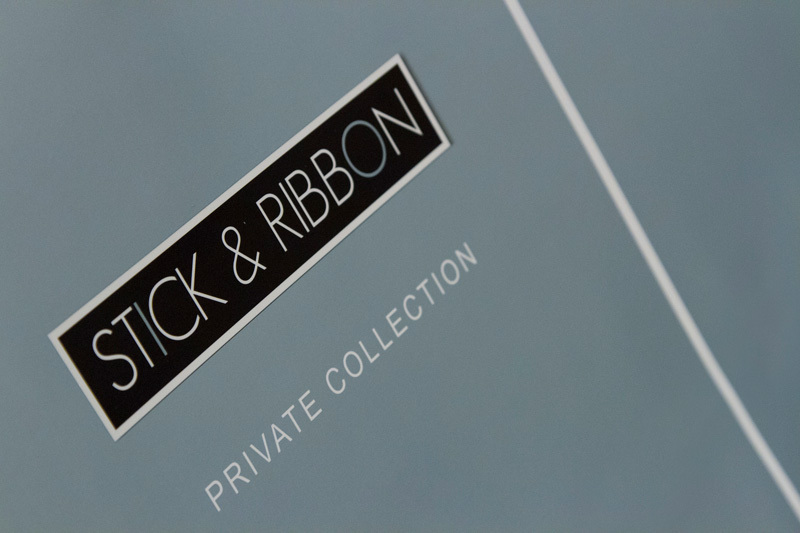 We are called Stick & Ribbon as these are the tools of our trade! Our styling philosophy is based on knowing our body proportions rather than our body shape – as we believe this helps you shop much better than knowing if you are an apple or a pear! As part of a consultation, we include body proportion analysis. To do this we use A STICK & A RIBBON!